Revlon at Myer are currently offering an exclusive gift with purchase and there is a choice between the Bohemian and Pop gift set. 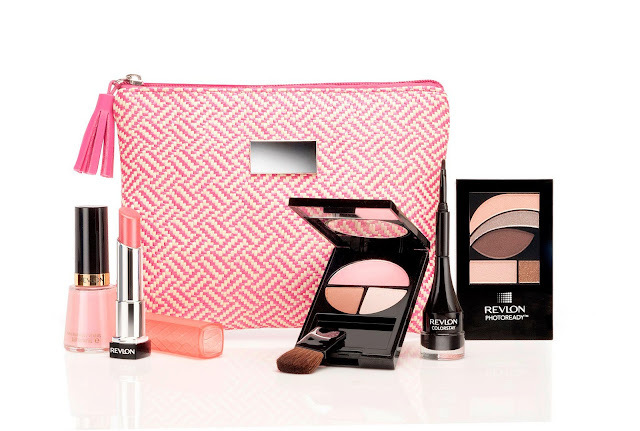 Simply spend A$39.95 or more on Revlon products at Myer and you could score yourself one of these beauty packs which is valued at over A$112 each. This offer is only available from Wednesday 1st May to Saturday 18th May 2013, or while stocks last. For more information, please see Revlon Australia's Facebook page here.